Hold on there, Geoducks are not oysters! Crandall, Grace; Roberts, Steven (2016): Reproductive Maturation in Geoduck clams (Panopea generosa). figshare. https://dx.doi.org/10.6084/m9.figshare.3205975.v1 Retrieved: 14 41, Dec 23, 2016 (GMT) This fileset includes a research paper describing reproductive maturation in geoduck clams with 200 images of gonadal histological sections and associated datasheets. We have begun an initiative to sequence a draft genome of the geoduck clam. Feel free to contact us for more details. Version 0.1.0 is available to download. This assembly represents scaffolds larger than 10k bp. 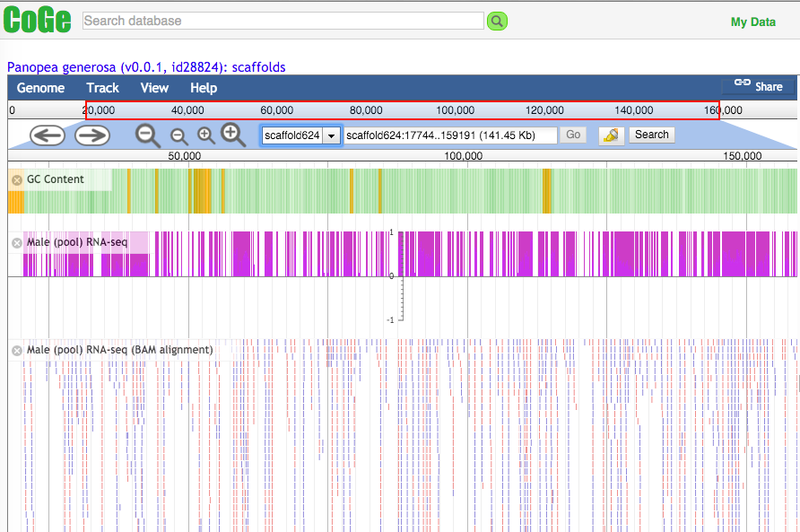 A genome browser (v0.0.1) is available here. 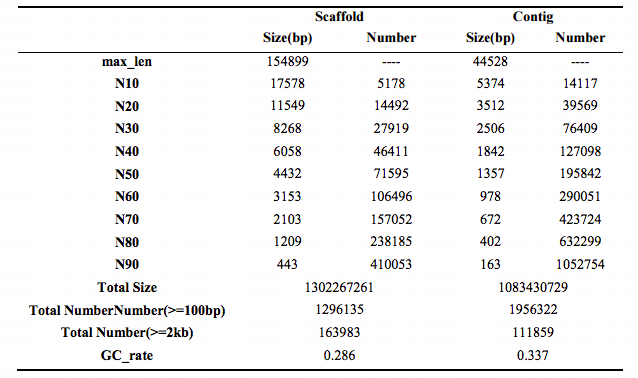 All raw data is listed in this table.